Atlas Spray Foam > Spray Foam > Mike Holmes: Should I use Sprayfoam? 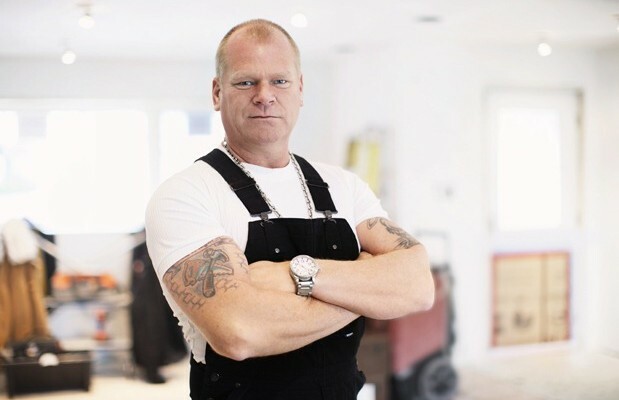 Mike Holmes: Should I use Sprayfoam? HGTV Canada fan, Darren Dooley emailed and asked, “I’ve seen and read many articles about the benefits of spray foam insulation. However, I recently requested a quote from a well-respected A/C Contractor for my new home and he suggested not using spray foam because of issues he has encountered regarding moisture and mold. His response was, your home needs to breathe. He also mentioned having to install a fresh air intake. Does he have a legitimate argument? Spray foam does a great job of creating an airtight home. It has a really high R-value—that’s a material’s resistance to heat loss. So your home will stay warm in the winter and cool in the summer using very little energy. Mike Holmes replied, “He’s right, to a point. 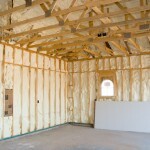 Spray foam does a great job of creating an airtight home. It has a really high R-value—that’s a material’s resistance to heat loss. So your home will stay warm in the winter and cool in the summer using very little energy. This is great for energy efficiency because there’s minimal heat loss. But every home needs to breathe. And when a home is airtight it can’t. 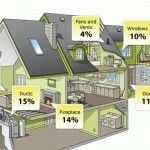 So you need to bring in fresh air and get rid of the stale, indoor air. If you don’t you will have condensation issues. That means moisture, which can lead to mould. So whenever we install spray foam in a home—and I always do because of all the benefits—we also install a Heat Recovery Ventilator (HRV). What an HRV does is that it exchanges indoor air with fresh outdoor air. But it also pre-heats the air that comes in using the air that’s going out. That recovers up to 88 percent of the heat that’s going out. And thanks to an Electronically Commutated Motor (ECM) in the HRV, the amount of electricity needed to run the HRV is minimal. Mike holmes is a well respected contractor and this was taking from the post at hgtv.ca.